Take a bite out of the Big Apple with a one-of-a-kind experience at a National Monument. 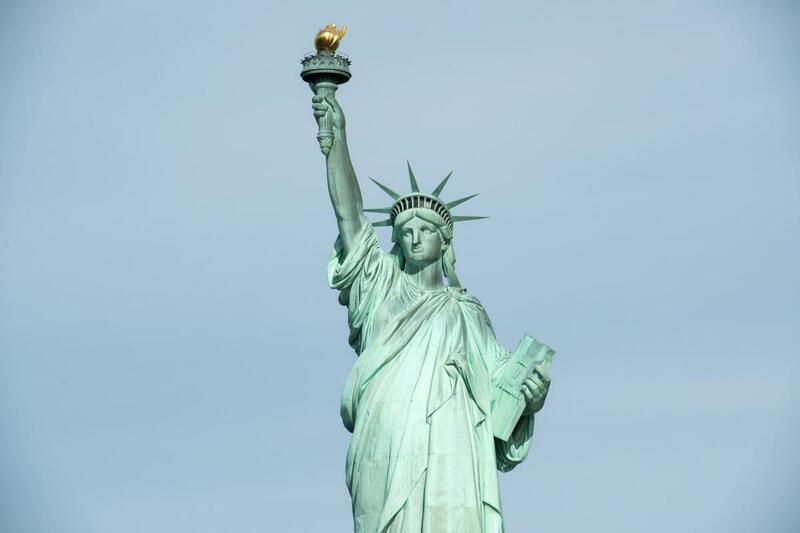 Host your exclusive event at America's most recognized symbol of freedom and democracy—the Statue of Liberty. Join Lady Liberty for a cocktail and a photo keepsake, followed by dinner under a clear tent as you take in the stars and the Manhattan skyline. Events are available for 25 to 1,200 guests. The Statue of Liberty sits on 12 acres of land in New York Harbor. Fireworks available. National Park Ranger walking tours are also available.